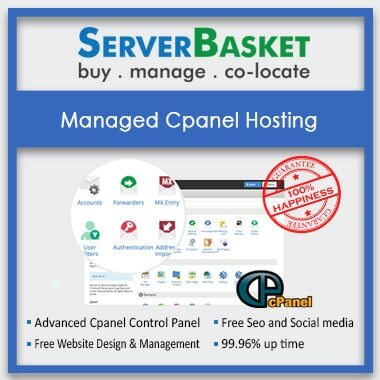 Are you not able to manage your own server? 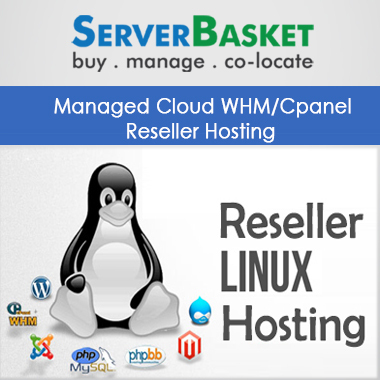 Here we are, we set up your server at the state-of-art data centers, which free you from managing the servers gradually. Now grow securely and reach global markets without any agitation. Our professional team will take care of everything, including programming, databases, equipment and OS. So you can concentrate only on running your organization without stressing over running into Dedicated Colocation Server facilitating issues. Comparing to other Colocation service providers we provide unique security which includes firewalls, intrusion detection systems, etc. Our top services like data backup, unlimited bandwidth, uptime guarantee , 24/7 support, secured server, are available at very low prices. Our data centers are secured and shielded for Colocation server hosting and they can only be accessed by authorized employees and customers. The data centers are under closed circuit television systems, surveillance, and on-site security teams, our vigilance team protects the data centers 24/7. As we invested huge part on data centers in India and now you can feel relax and only purchase the e-space in the data center. We are the trusted data center in India with best optimizing solutions like advanced cooling systems, multi-layer security, power infrastructures, etc. We offer several bandwidths based on the service you require at limited costs. We implement strong enough bandwidth for colocation hosting server to handle huge online traffic and handles high website traffic without any issues. We provide proactive services to ensure all your servers are reachable locally and globally without any inconsistencies and achieves 100% uptime. Our Uptime services include server maintenance also. We are happy to serve our customers 24*7/365 days. All our network and support team are available online via chat/call/email to clear your doubts and difficulties. I have recently bought colocation hosting services from here! It is fully managed and the dedicated support team to assist with all types of queries and questions at any time, whenever required. Their services are perfect and excellent as of compared to other dedicated colocation server hosting providers in India. 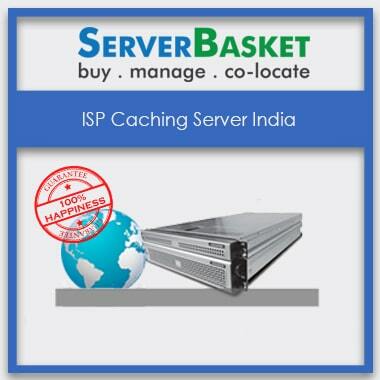 Good, dedicated and trustworthy colocation hosting service Providers in India, compared to others. 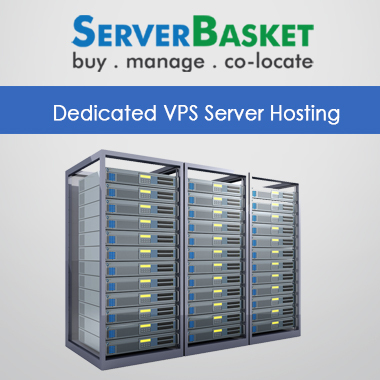 I am fully satisfied with the services of colocation hosting and the dedicated servers provided by them. Customer support is good and available around the clock. All of my requirements were executed well, without asking any questions. Thanks for providing such great deals on dedicated colocation hosting services which helped me immeasurably to collocate my server into the data centers. The services are fully dedicated and are customizable at any time as per the requirements. I am looking to continue my relationship further. 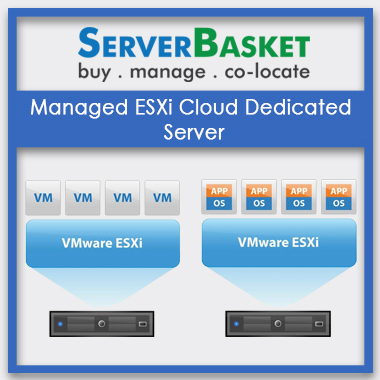 Recently acquired colocation hosting services from Hyderabad. Providing dedicated colocation solutions and having high quality tier 4 data center infrastructure. Sometimes networking issues have been faced, but it is negligible it is resolved soon.